Sam Shephard is an experienced German Shepherd owner and has learned throughout the years how to optimize the breed's health and wellness. If your cat is suffering from allergies, there is a very big chance that it’s due to what you are feeding her. Food allergies are one of a cat’s most prevalent issues and it can result in dermatitis, constant itching, and unsightly hair loss. It’s very difficult to watch as our poor friends suffer from these maladies, but the good news is that we can do something about it. Even the most loving pet owners often aren’t aware of cat food alternatives that can halt food allergy symptoms. Hypoallergenic cat food is the best defense for your ailing pet when food sensitivities are the culprit. Most of these special foods are not marketed as hypoallergenic but still possess the contents that provide the answers that you’re looking for. If you’re looking for a new dry cat food, it’s important that you don’t consider any retail cat food offerings. These items are debilitating choices that are like fast food for your cat. They will not only further exacerbate allergies, but over time they can cause an array of maladies, including heart disease, feline diabetes, and renal failure. That may seem difficult to absorb, but it is the cold hard truth. Finding a palatable hypoallergenic cat food is actually not very difficult once you know what you’re looking for. For a guide with some great cat food check the link below. If you’ve noticed, the three last ingredients are meats. These products are not bad foods; they are normally some of the best items your cat can consume. The problem is that, of the good foods a cat can eat, these three are common allergy inducing culprits. Your best bet is to always stay away from the first four, but the meats can be used with discretion as long as you monitor your cat for any allergic responses after consumption. 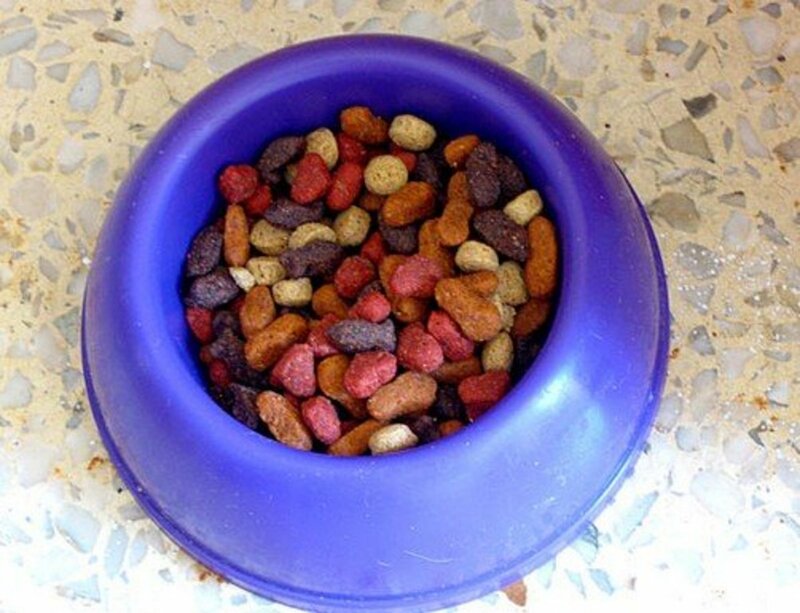 One of the most beneficial and successful ways to feed your pet is with wet or raw cat food. 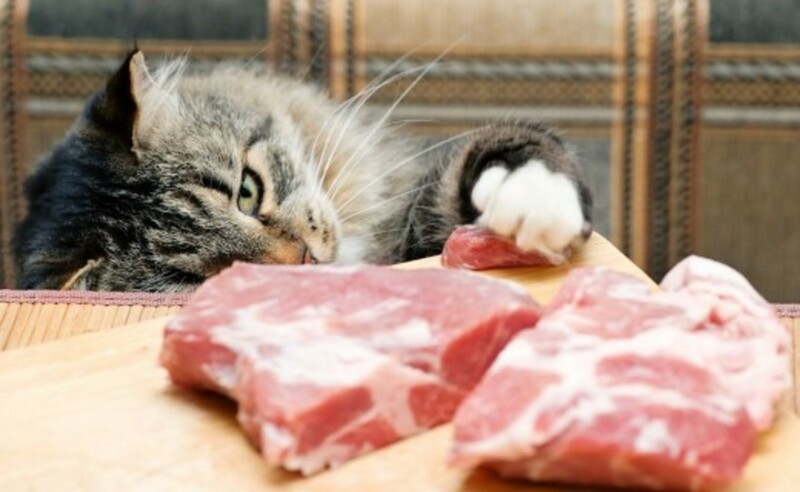 With the right meat, these are considered the most hypoallergenic cat foods available. If you buy them as organic items, you have the greatest chance of removing allergy issues entirely. Pure organic raw cat food especially contains only a few ingredients that are perfect for your cat’s system. You can add it to your cat’s current dry cat food and slowly change the percentage daily until they are only eating raw cat food. The results, if you’ve found the right meat, should be stellar. With raw cat food, you’ll not only remove possible allergens, but you’ll also increase your cat’s hydration level, contribute to a healthier intestinal tract, and keep its weight in the healthiest balance. Your cat deserves the best, and if he is stricken with food allergies the most loving thing you can do for him is to present a hypoallergenic cat food that no longer contains the ingredients that ails him. In turn, you can watch your cat experience a much more robust and healthier life. Is your feline pal obese? Does she carry enough extra baggage that you’re concerned about her health and wellbeing? If so, you are not in the minority. The latest statistics show that an astounding 58% of cats are overweight . That’s up 5% from just three years ago! It’s seems that the cat obesity epidemic is becoming just as prevalent as their human counterparts. The issue is frightening because similar to us, obesity will lead to heart problems, renal failure, and feline diabetes. It’s presumed that over 800,000 cats currently have diabetes already. The saddest part is that a large percentage of that statistic doesn’t even have to exist. If your cat is already afflicted with this difficult disease, diabetic cat food is a valuable choice to consider. Learning how to properly feed your cat will not only increase its current quality of living, but it will actually extend its life. Cats are obese for one primary reason: They are provided unhealthy food in unrestricted portions. 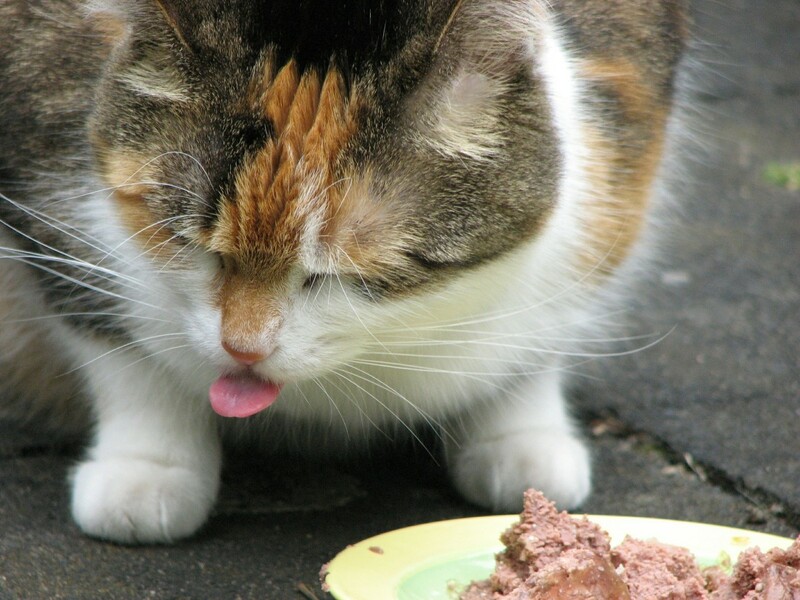 Do you just leave food out for your cat to eat at its leisure? If so, you must immediately stop if you are concerned about your cat’s weight. Do you feed it standard retail cat food? 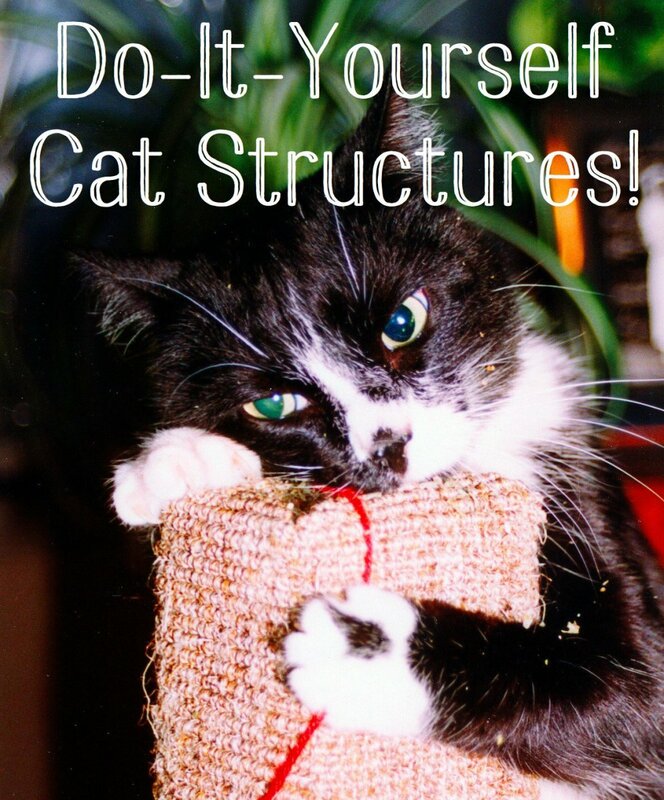 If you do, it’s pertinent that you find a better food for the proper maintenance of your cat. Your first plan of actions starts with the purchase of diet cat food. Diet Cat Food and Organic? Diet cat food is designed to keep your cat fit and healthy. Most cat foods don’t say diet on the packaging, but if you recognize a few small things, it will be easy to discern what’s best. 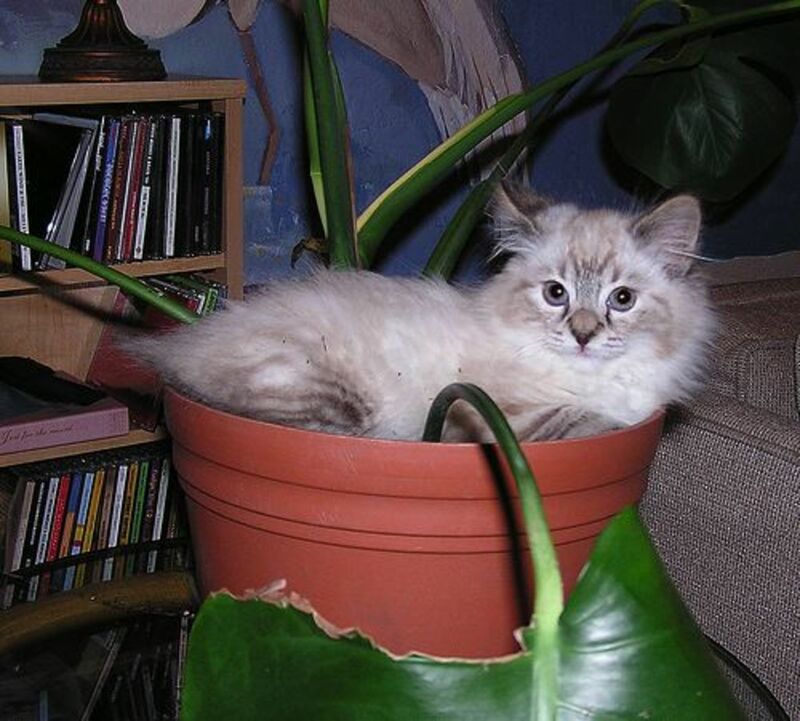 Begin your search in only one field: Organic cat food. This area narrows down your search automatically, making it easier to decide which one to choose. Next, select only foods with meat and meat meal as primary ingredients. Refrain from any product containing grains, fillers, flavorings, and gravies. The optimal diet cat food can be much easier to discover once you do these few small things. 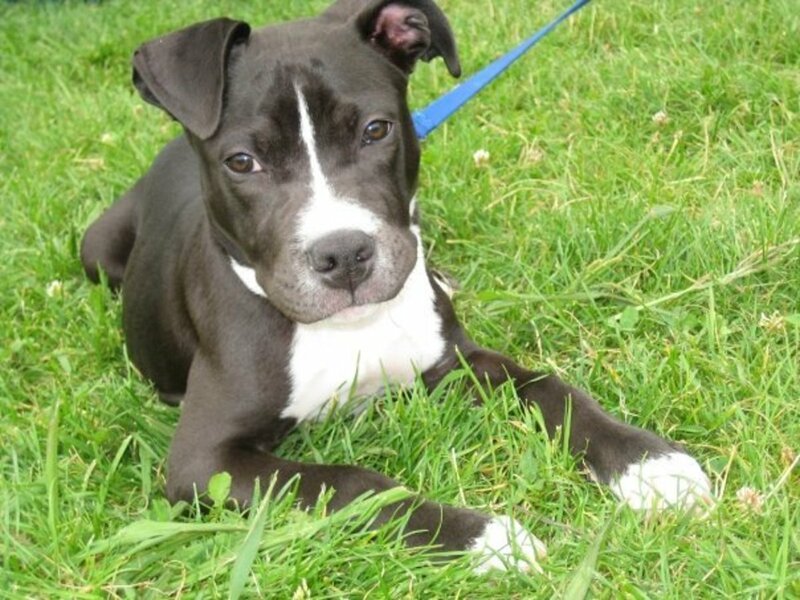 A helpful note is to stay away from grocery and department store fare and only do your search in pet specific locations that specialize in organic pet food. A tremendous help in your search that presents all the information you need for a proper diet cat food is “best cat food”. This article possesses a vivid account of proper eating habits and a breakdown of the best reviewed cat food available for your loved one. Once you discover the proper diet cat food, it is important regulate how much your cat consumes. You must commit to a feeding routine and never leave food out so your cat can just casually eat when it wants throughout the day. Even the best cat food, when constantly grazed on, won’t allow your cat drop down to a healthier weight. Our pets are family. It is our duty as responsible owners to make sure they live a long, robust life. Providing an organically derived, diet cat food in proper moderation is one of the most important things we can do. Not many years ago, humans consumed processed food without any widespread concern for their welfare. That was until health advocates woke us up to the horrors of what we’ve been putting in our bodies. In contemporary times, organic and whole foods are becoming more and more prevalent in popular culture, leading to much healthier lives. Unfortunately, the same advocacy of organic foods for our cats is still in its infancy. The health benefits of organic cat food are easy to discern by those who already eat healthy in their own personal lives. A diet consisting of whole meats, meals, and probiotics are the best means to keep your cat healthy. What many don’t know is the exact reason why regular cat food can specifically be so bad. This list contains products that are in direct opposition of what is best for you cat. The right organic pet food should never contain such debilitating components. What’s even more depressing is that the majority of veterinarians recommend one of the worst culprits on the market today: Science Diet. This dog food is a horrible brew of bad material and is top-loaded with fillers that can lead to cat diabetes and long-term kidney problems. 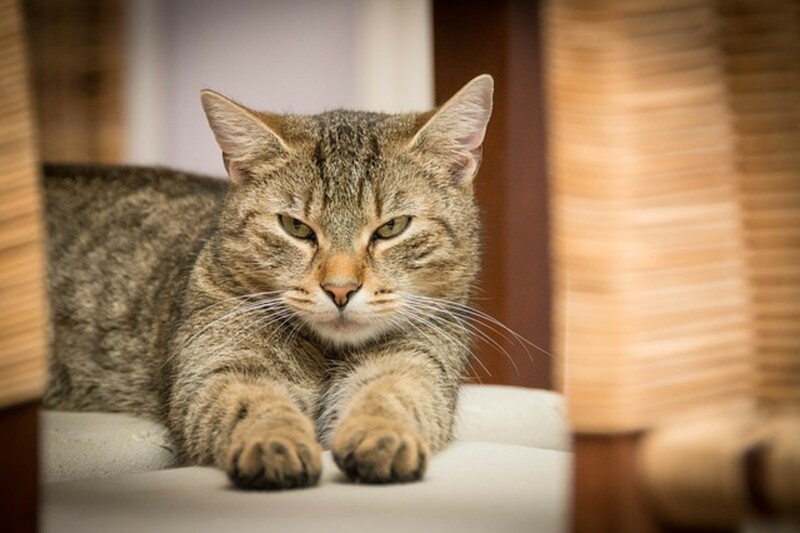 If you want your cat to live a long and healthy life, it’s exceedingly recommended that you refrain from these retail standards and opt for a more healthy and organic cat food. Is organic cat food more expensive? Admittedly yes, and sometimes by up to 75% the cost of standard cat food. Yet, in considering the effects of bad food on your cat’s wellbeing, you will actually pay more in the long term. Your exorbitant veterinary bills will easily make up for the small overall difference between the two types of cat food available. 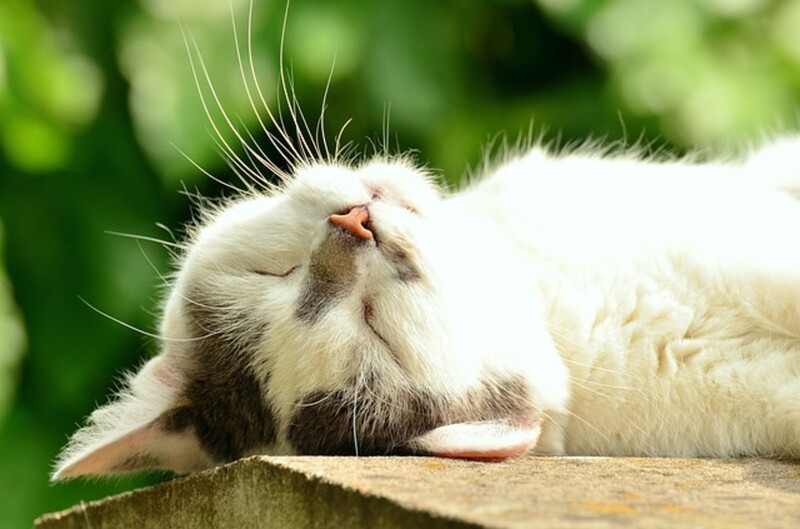 Your cat could experience a host of maladies including skin allergies, kidney failure, heart congestion, digestive maladies, and at the top of the list, diabetes. If your cat has already experienced the result of bad food and is currently diabetic you are not alone. See below for information about diabetes. Obesity can also be a serious as we've seen. If you sincerely want to make sure your cat lives the most robust life, then a standard cat food diet is out of the question. You can start by researching the best food for your specific cat’s needs. These foods should be devoid of fillers such as the ones above and filled with good whole meats as the primary ingredient. You should also make sure that there are few if any grains in the list as well. Grains are one of the foremost culprits that sap your cat’s health, leading them to an early demise. If you are currently feeding your pet anything other than organic cat food, you are exposing it to an untold array of issues. There is not valid justification for exposing your cat to anything that will shorten its life and heighten the risk of suffering and disease. 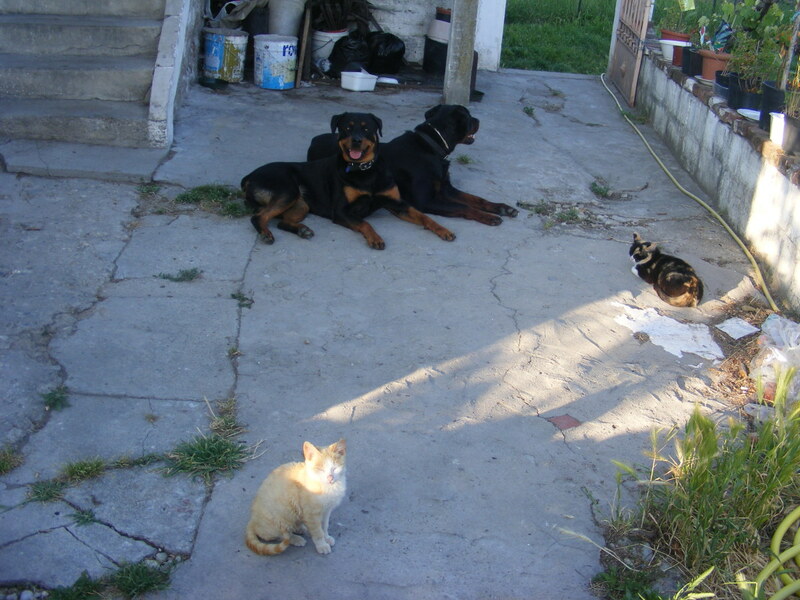 Organic pet food is the only real choice for pet lovers. Once your cat experiences the difference, it will have the best chance possible at being ensured good health and a prolonged existence. If you have a cat with feline diabetes then you recognize how hard it can be to find the right diet information. Even veterinarians are known to prescribe “special” cat foods that are purportedly good for your cat but end up being detrimental to its health. It’s a terrible thing to realize that even veterinarians are uninformed when it comes to diabetic cat food. In actuality, if you follow a few specific rules, you’ll find the necessary clarity required for making an educated decision. These rules start with an easy one that’s easy to remember: Do not use dry cat food. Yes, you read that right. No more dry food. Dry cat food is dehydrated, dense, and filled with far too many carbohydrates. The inability for your diabetic cat to retrieve the proper amount of hydration is almost impossible with dry cat food. Statistically, cats eating canned cat food are over 50% more hydrated than their dry food eating counterparts. When you have a diabetic feline, that number is quite important. 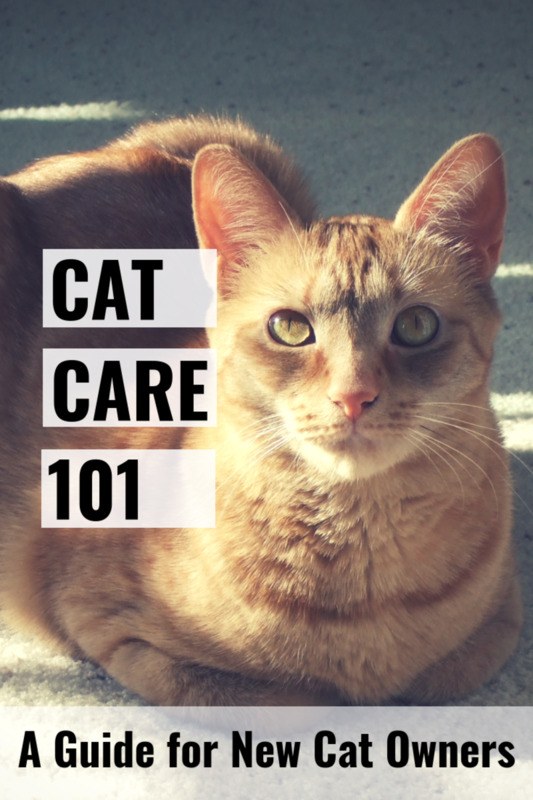 The carbohydrates in dry cat food are even worse for your cat than the dehydration issue. Foods that consist of more than 10% carbohydrates further exacerbate diabetic symptoms and will contribute to renal failure and early death. Due to this one major problem, it is pertinent to switch your cat to a proper wet cat food diet as soon as possible. Once you commit to the change, you still must make sure the wet cat food you choose is appropriate. The next rule to consider is to only give your cat an organic cat food that is primarily meat based and contains no grains. Supplying an organic cat food will further remove the damage of chemicals, sugar spiking gravies, and unnatural flavorings. A canned cat food that is organically made will give your cat the best chance possible at long-term survival. The cost of organic cat food can be considerably more expensive, especially if you are making the jump from grocery store brands, but it’s entirely worth it. If you want to find the most beneficial organic cat foods available, this article, “best cat food”, will be an indispensible help in your endeavors. When transitioning your cat to canned cat food, some people find it to be a very difficult enterprise. The necessary swap isn’t supposed to be immediate. You should first place the wet cat food in with your cat’s current dry provisions. From there, it’s best to slowly alter the percentage of dry to wet cat food until there is no dry cat food left. If the changeover proves difficult and longer than normal, you should swap your dry cat food to an organic one as well. This way, you are assured of providing a healthier dry food alternative until you can get your cat to commit entirely to a wet cat food menu. Even if the conversion to organic wet cat food takes time, your cat’s health is well worth the efforts that you take. Once the change occurs and the eating schedule is normalized, many cats recover amazingly well and lead out long and happy lives. This observation is more than enough motivation for putting your cat on a diabetic cat food as soon as possible. So What Food Can You Find in the Store? Check out our cat food guide for some great food for a healthy cat.